I have been watching and fan girling on AMC’s THE WALKING DEAD since it began, which is odd because I really don’t like horror movies/shows. Something about this show was just so different. And it will be quite different when actor Andrew Lincoln (Rick Grimes), and actress Lauren Cohan (Maggie), both depart at some point in Season 9. 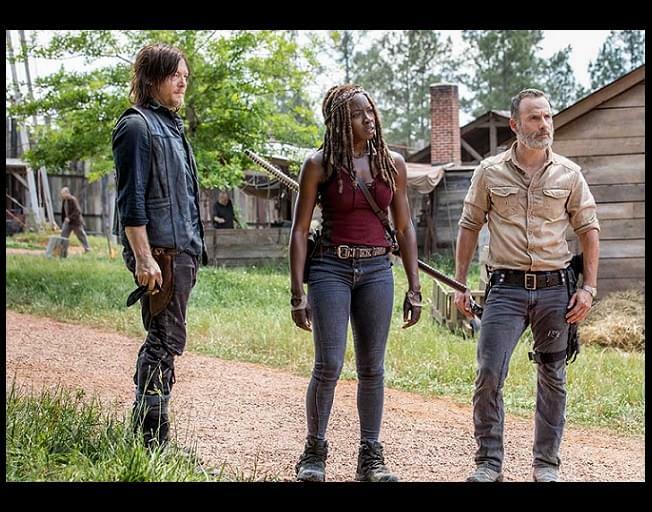 The Walking Dead returns for Season 9 on Sunday, October 7 at 9/8c.